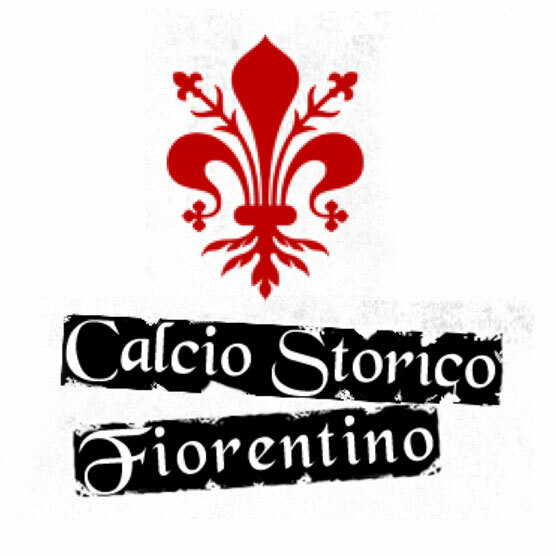 Someone once said of the “Calcio Storico” – in English: “historic football” – of Florence: “The game has about as much in common with football as the great white shark does with Flipper”. Since the 15th century, four teams from the historic quarters of the city have battled it out on the 60 x 30 metre pitch. The main rules: there aren’t any actually. A drama for tough nuts – but with a long tradition and deep emotions. The film-maker Stefano Lorenzi was so fascinated by the “Calcio Storico” that he immortalised this tradition in the highly acclaimed documentary film “I calcianti” last year. More information and tickets are available here.